East Dulwich Area Guide - What makes East Dulwich so great? Where do East Dulwich locals go? Share your favourite place to go to in East Dulwich. "The 'Concrete House' on Lordship Lane is the last remaining example of its architectural type in the country. Once in a state of dereliction, it is Grade II listed and has been converted into flats." Peckham Rye is a vibrant and characterful area that never sleeps, with bustling markets and independent shops. Rye Lane Market is the perfect place to pick up bits and bobs any day of the week. I love East Dulwich because of its homely feel! East Dulwich - city life, village lifestyle! From cool bars to cosy pubs, fantastic restaurants to some great independent shops, East Dulwich has it all - but still manages to maintain a ‘villagey feel’. 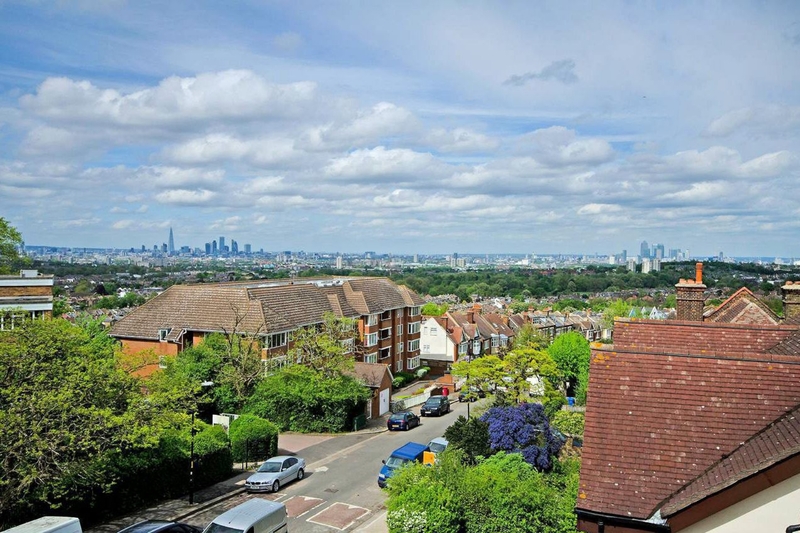 The area boasts lots of open spaces with Dulwich Park, Dulwich Woods and Peckham Rye close – all of which mean you’re unlikely to want to stray too far from home on the weekend. Great local amenities such as the boutiques and great pubs on Lordship Lane, whilst also being within walking distance of nearby Peckham, which has cool independent cafes, restaurants and bars. Close to Peckham Rye Park and Common, which is great in the summer to hang out on, or get involved with the numerous sporting activities it houses during the summer. The area has fantastic transport links with the Overground stations nearby, plus extensive bus routes that allow access to all parts of London. A really terrific place to bring up a family. Good primary schools, lots of parks and green spaces, a lovely friendly community and a great high street. What do you think of East Dulwich? What are your favourite things about East Dulwich? Find out how much your flat or house is worth om East Dulwich. Feedback about living in East Dulwich has been submitted directly by the public and may not neccessarily reflect the views of Foxtons. The description of East Dulwich was modified from Wikipedia and is available under the Creative Commons licence. Land Registry data is Crown copyright. All the views and contributions contained within Foxtons Local Life are those of the contributors. All content is assessed before publishing for taste, however free opinion is encouraged. Foxtons accept no payment or sponsorship for content that is posted about East Dulwich.